The MoreToMath Core Set, when used with the Curriculum Pack, enables Key Stage 1 pupils to build and apply the practices of mathematical problem-solving. 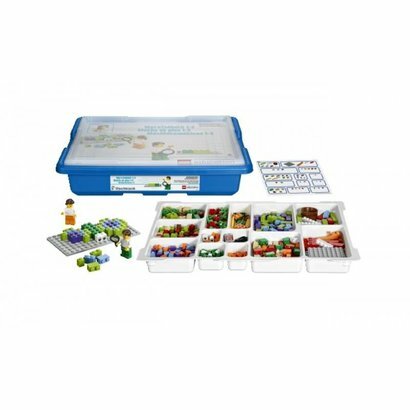 The LEGO® bricks chosen for the MoreToMath Core Set enable pupils to create solutions for maths problems using simplistic models, aimed at inspiring learning while still clearly showing the maths in focus through real-world connections. 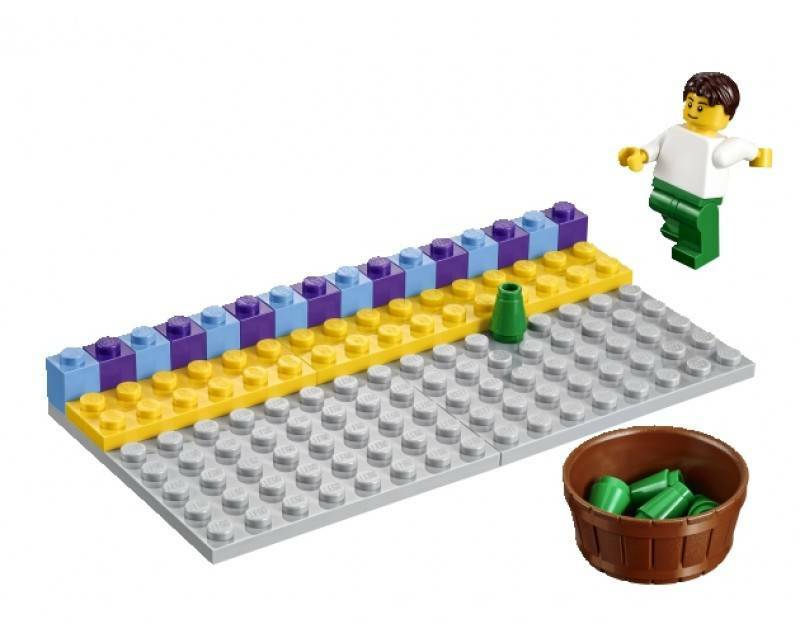 From the colour selection to the shapes, sizes, and number of studs, each brick serves a purpose and lends itself to the problem-solving process. Even the two Minifigures, Max and Mia, play an important part in the pupils' ability to relate to and personalise the task they are solving. 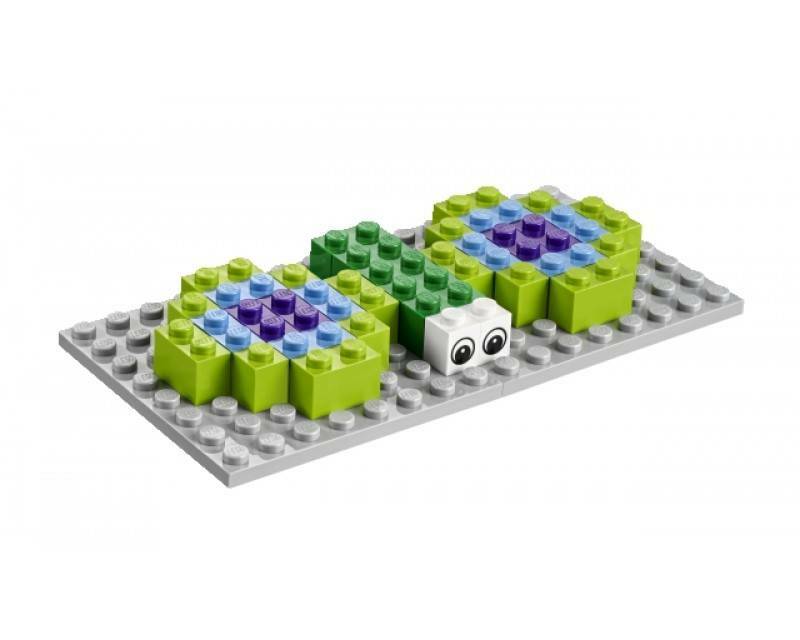 Throughout the activities, the pupils help Max and Mia solve maths problems utilising the duo's 'mathnifier', a tool that reminds pupils that if you look carefully, you can see maths in almost everything around you. 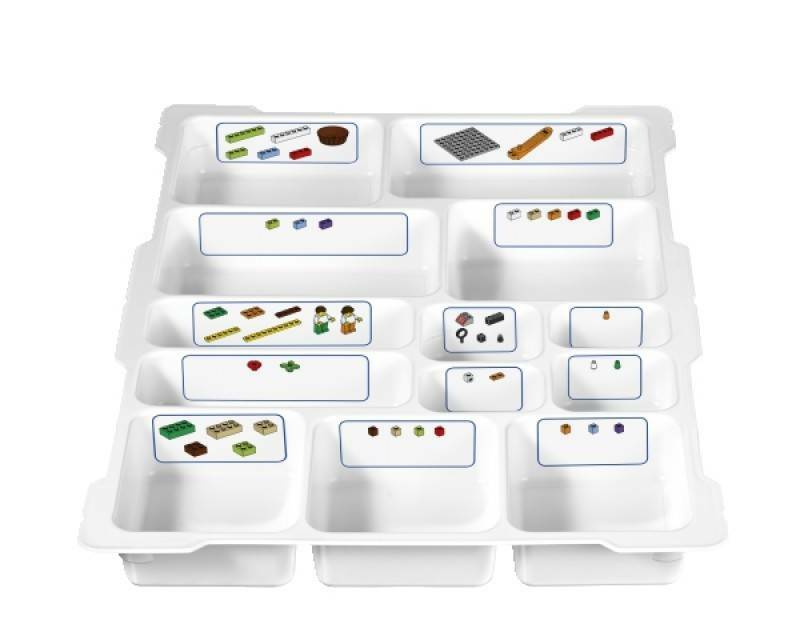 Each set contains 520 LEGO bricks (including four base plates; two Minifigures, Max & Mia; and two brick separators) as well as a label sheet for marking the compartments in the sorting tray. 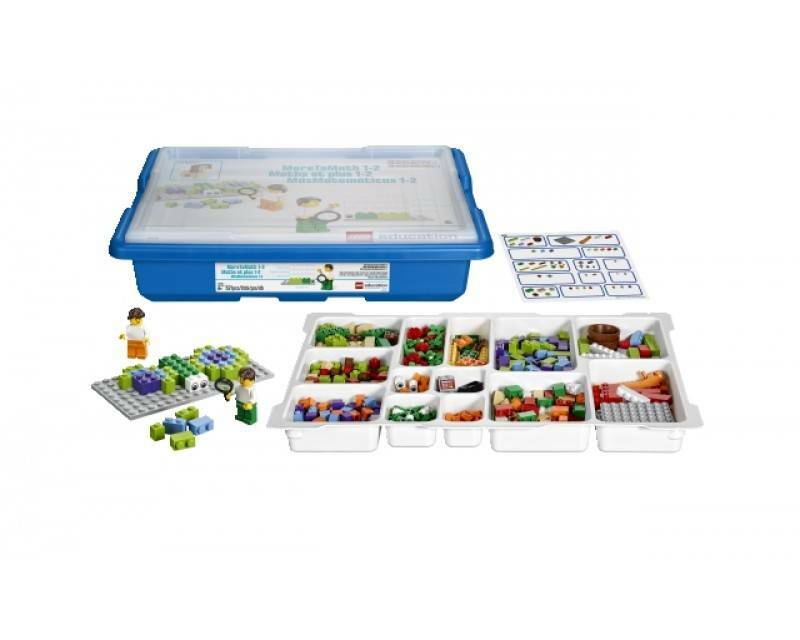 Building instructions for the models are one-step-only and are integrated into each pupil worksheet.